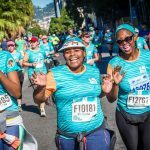 (Cape Town – With the City of Cape Town and parts of the Western Cape in the midst of a severe drought, organisers of the Old Mutual Two Oceans Marathon (OMTOM) are working around the clock to ensure the 49th edition of the world’s most beautiful marathon is fully aligned with plans to avoid Day Zero. 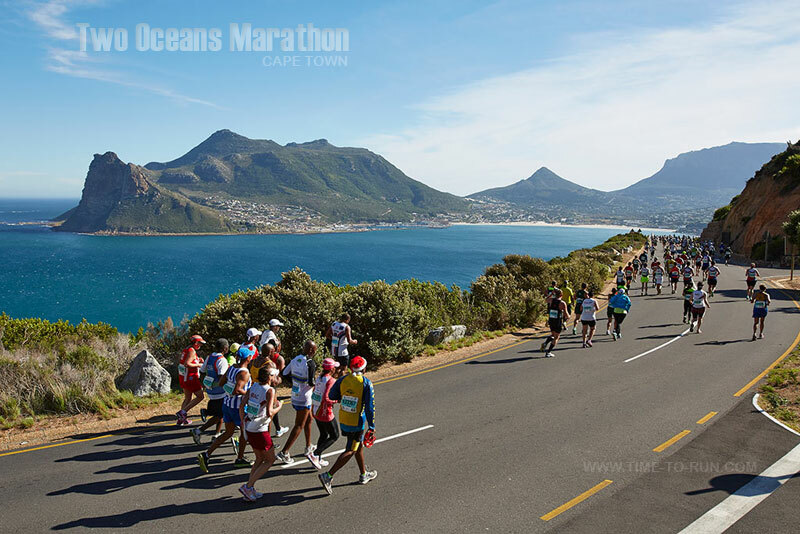 Events like the Old Mutual Two Oceans Marathon are critical to the region’s economy, with the OMTOM alone generating over R675 million, creating thousands of jobs and raising more than R3.5 million for the charities that use the OMTOM as a fundraising platform every year. The message from the City and the Province is that Cape Town is open for business, but visitors are asked to be mindful of the drought and remain vigilant when using water. 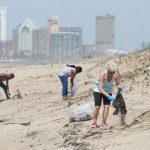 “We have developed a comprehensive action plan and are implementing a range of water-saving and alternative water-sourcing initiatives that will restrict usage of our most scarce and endangered resource,” says Carol Vosloo, General Manager of the Two Oceans Marathon non-profit company (NPC). No municipal water will be used at any of the OMTOM events, as water for race day has been sourced from the Newlands Spring with an allocated and approved dispensation from relevant stakeholders, including the Department of Water and Sanitation. This project has been in the works and race planning for over three months. The purified spring water will be distributed to all participants via sachets and other water delivery systems. Some runners will use hydration packs to fill up at the start of the race instead of using their daily household allowance, while refill stations for hydration packs will be positioned along the Ultra Marathon route, in support of the #GOGREEN campaign to reduce plastic and littering. 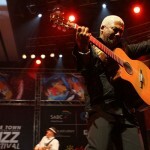 It has also been agreed that no shower facilities will be provided at the finish line. 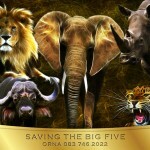 OMTOM’s venue partners are also playing their role in saving water. All chemical toilets brought to the various OMTOM sites will use only certified recycled water. The University of Cape Town (UCT) is closing all taps at the finish area, while the fixed showers at UCT will be inaccessible. Partner venues like the Tsogo Sun and the Cape Town International Convention Centre (CTICC) continue to honour the City’s water conservation programme with their own water management plans and constantly issue reminders to guests of the need to use water sparingly. Vosloo adds that runners and their families should remain conscious of the severe drought throughout their stay in the Western Cape, and to contribute to the water saving efforts where they can.